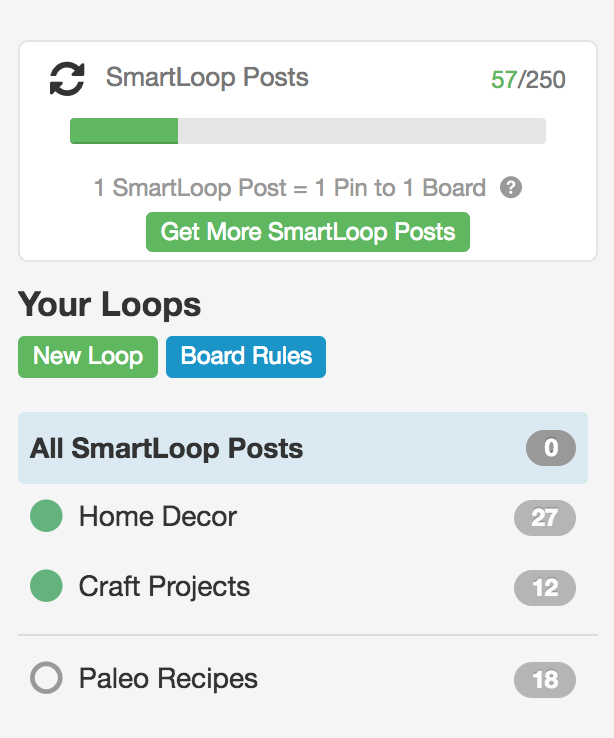 Get familiar with the SmartLoop dashboard and see how to quickly view and and change your Loops! You might notice that in this set of Loops, only two have a green circle to the left. This indicates that they are active Loops, unlike the Paleo Recipes Loop, which is paused. This will help to ensure that you're not posting the same content back to back or even too closely together. By clicking on an individual Loop in your SmartLoop dashboard, you'll be able to see an overview of what exactly is going on there, making it simple to dive in and make changes. 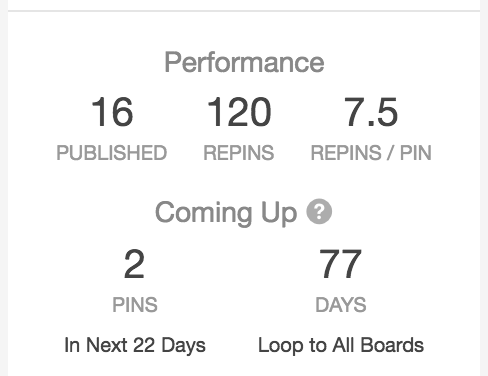 In the Upcoming box, you'll see how many Pins in that Loop will be published in the next 30 days, and the length of the Loop. Helpful tip: The Loop length specifically indicates how much time it will take to Loop all pins to every Board in the Loop. 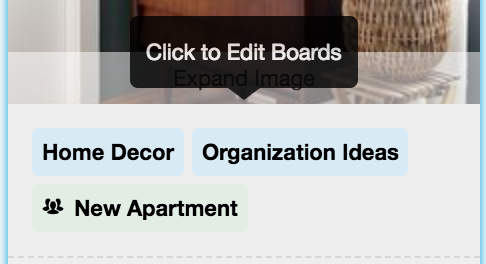 In the Loop Overview box, you'll see all the specifics on how many Pins, Boards and Posts (SmartLoop Post = 1 Pin to 1 Board), as well as how many Board Rules are currently being applied. 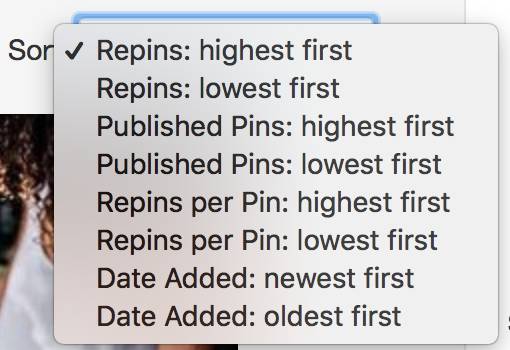 Here is also where you can tell the time it takes for Pins to be pinned to a Board, as well as the time it takes for Pins to be pinned again to the same Board. 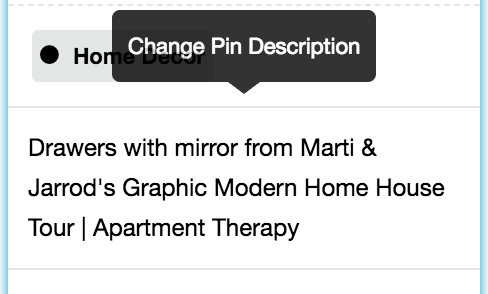 Similarly, if you'd like to edit the description, just click in the description box on a Pin. This is a great way to experiment with hashtags, for example!